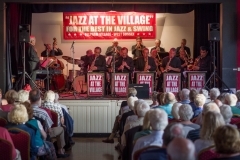 Debut evening for “The Jazz at the Village Big Band” directed by Don Hunt. Most of the musicians have been booked just a few slots to fill, amounting to a great line-up of excellent musicians for this special evening and are finalising final details. 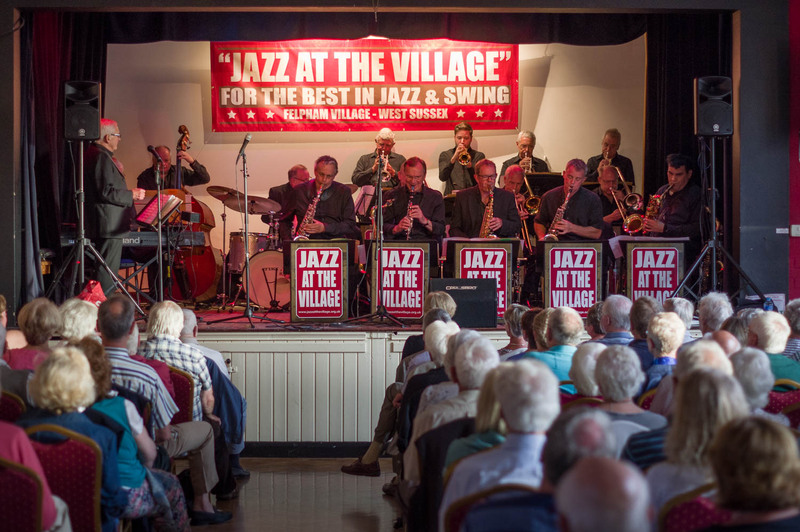 You can be assured of a great evening of music and vocals reliving many of those great numbers from the likes of Glen Miller, Benny Goodman, Tommy Dorsey, Artie Shaw and Frank Sinatra.